The fourth game of the World Chess Championship 2014 at Sotsji, between Defending World Champion Magnus Carlsen of Norway and Viswanathan Anand of India on Thursday also ended in a draw. 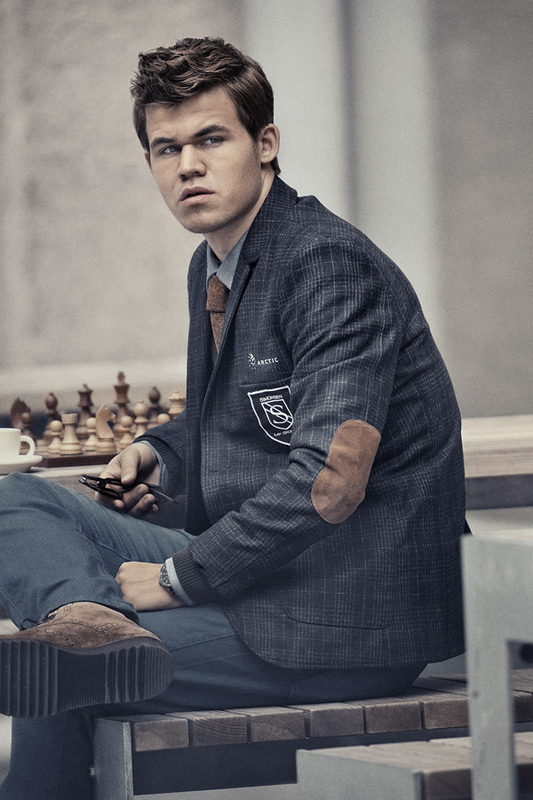 Defending World Champion Magnus Carlsen of Norway was defeaated by challenger Viswanathan Anand of India in the third game in the World Chess Championship 2014 at Sotsji on Tuesday. 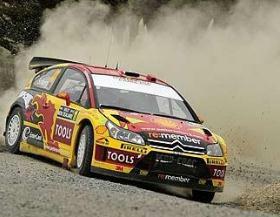 Norwegian driver Petter Solberg won his second world title on Sunday when he secured the rallycross championship, eleven years after winning the world rally crown. Defending World Champion Magnus Carlsen of Norway defeated challenger Viswanathan Anand of India in the second game in the World Chess Championship 2014 at Sotsji on Sunday. 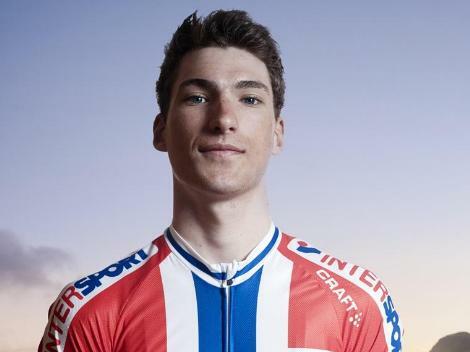 Norway's Sven Erik Bystrøm wins the men's under 23 world championship road race in Ponferrada on Friday. The first game of the World Chess Championship 2014 at Sotsji, between Defending World Champion Magnus Carlsen of Norway and Viswanathan Anand of India on Saturday ended in a draw.